Large acreage tract with easy access to Highway 29, Route 40 ramp. Property is accessible from Rt 40/Wilkes Dr. & Farmers Market Rd. 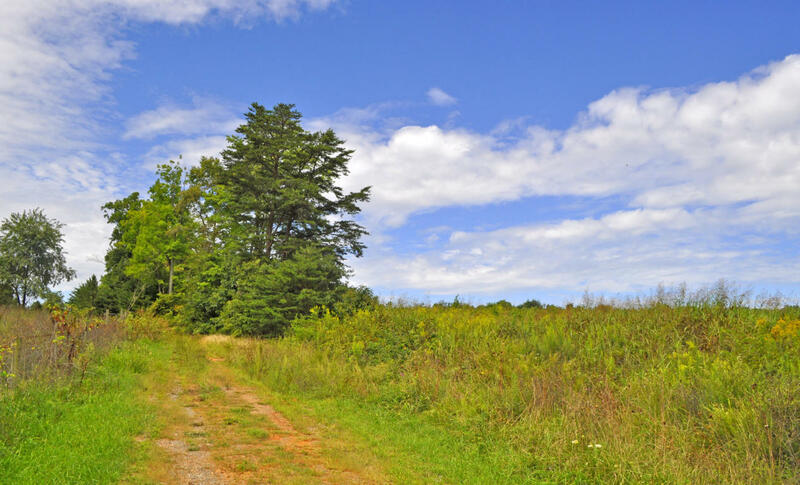 Endless possibilities with 89+/- acres near a main highway. Priced below the county assessment. Buyer to install well or contact county offices to find out availability of public water from the Town of Gretna. Buyer to install septic. Town of Gretna/Pittsylvania County Schools.